Residents enjoy Savor San Pedro On Saturday, several booths embraced the Savor San pedro food festival and held booths at the Central Park for all residents to enjoy. And although the attendance was dismal, many who took the time out to support the evnt enjoyed scrumptious platters and tasty libations at very reasonable prices. At the end of the night, the winners were announced. Sunset Grill – Best Appetizer (Shrimp Bruschette) and Best main course (Scallop Pasta). **Black Orchid Spa – Heart Throb Mojito (Ginger and Cranberry Mojito)**Hummingbird Café – Best Dessert **Pirate Pizza -Best Overall Booth . Walter serves up a killer seafood chowder....yummm. Read more on this story and more in Thursdays edition of The Sun. Mr & Mrs. Barrow: PM Dean Barrow weds Kim Simplis Prime Minister Dean Barrow tied the knot with his fiancée Kim Simplis on February 7th in Savannah, Georgia. 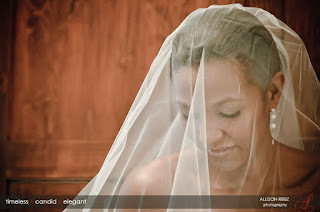 In amost elegant setting, the wedding took place at the Episcopal Church of St. Paul the Apostle and was officiated by Belize’s Anglican Bishop, Phillip Wright. 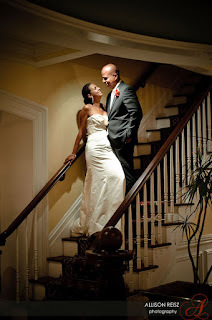 A reception at Marshall House followed the exchange of vows. After speeches by the bride and the groom’s parties the couple’s first dance was to Etta James’ “At Last.” The Prime Minister and Mrs. Barrow returned to the country on Monday afternoon. 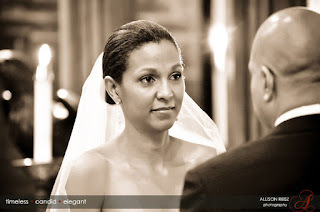 He is the first Belizean Prime Minister to have gotten married during his term of office – and he did so on the first anniversary of the UDP’s February 7th election victory. We say congratulations to the newlyweds! Light bills reduced by 15%: consumers happy! On January ninth we told you that the Public Utilities Commission had ordered a decrease in electricity rates that worked out to about a 12% reduction in the average light bill. Well, since then they had to delay implementation of that decision because BEL successfully showed that they hadn’t complied with the procedural requirement of inviting public comments. Well they did that, and now the revised decision is even more favorable to consumers. It lowers the average rate by about 15%! PUC Chairman John Avery today explained that it’s all about cheaper fuel prices. The rates are retroactive to January first, which means that the difference should be credited to your account. Read the full decision at PUC.bz. 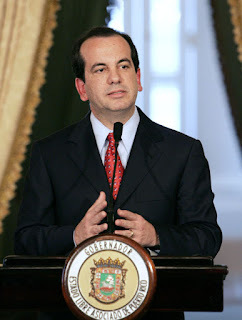 Read more on this story at "7News"
The former Governor of Puerto Rico Anibal Acevedo Vila has pleaded not guilty to charges of corruption, at the start of a hearing on Monday. Acevedo Vila is the first Puerto Rican governor to face federal charges, since the island became a US commonwealth in 1952. He faces nine criminal counts alleging that he violated laws in financing his campaigns for the island's non voting seat in the US Congress in 2000 and 2002. The judge had earlier thrown out other charges related to accusations that he tried to obtain $7 million in public financing for his 2004 campaign for Governor. French government ministers are due to meet on today Tuesday February 10th, in an attempt to end ongoing industrial action in the French overseas departments of Guadeloupe and Martinique. A general strike in Guadeloupe over the cost of living is now into its third week. Schools have closed and supermarkets attempting to reopen have been forced shut by protesters. Service stations have been blocked, along with the island's fuel depot, while port activity has also been disrupted. The dispute has spread to neighboring Martinique, where workers are also demanding that government take steps to address the high cost of living. Strikers earlier warned of social chaos, if the government in Paris and local business leaders did not meet their demands.